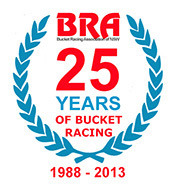 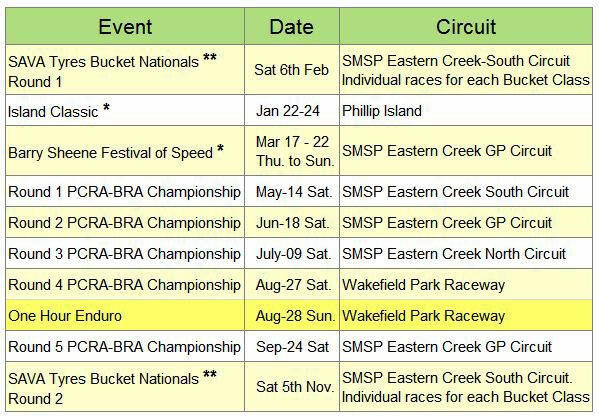 Bucket Racing Association of NSW celebrated 25 years of Bucket Racing in 2013. 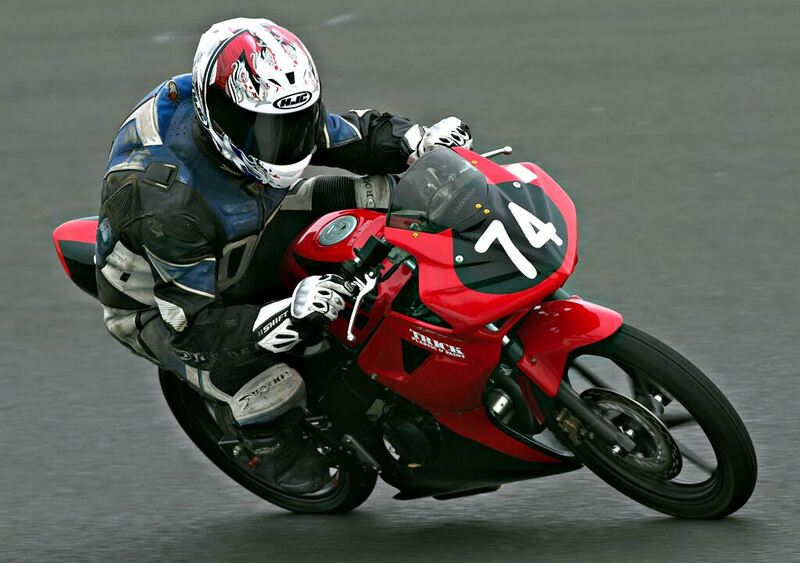 * Historic Bikes Only - NO Buckets. 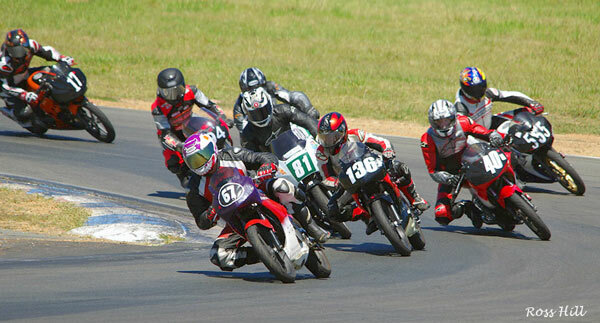 Action at turn 11 at Wakefield Park Commuterlites and Superlites mixing it up. 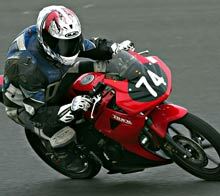 For the Cheapest Entry into Motorcycle Tarmac Racing get on a Commuterlite.